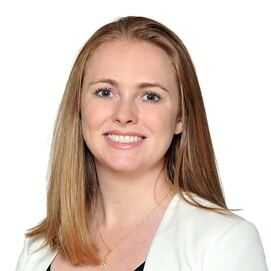 Megan is a former diplomat, government analyst and policy-practitioner with ten years’ experience in international development in the Indo-Pacific region. She brings a high level of professional integrity, demonstrated as an Australian Government representative in fast-paced, challenging and complex environments in Timor-Leste, Papua New Guinea and Washington DC. Megan engages effectively with senior stakeholders, solving complex problems to deliver quality advice to decision-makers; and is experienced at managing large, complex programs. Consulted to governments in the Asia Pacific region to deliver innovative solutions to complex development challenges, informed by best practice.